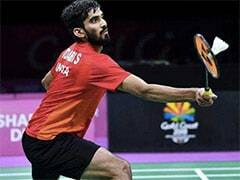 Kidambi Srikanth had beaten Lee Chong Wei in the mixed team final earlier in 2018 CWG but could not repeat the feat in the men's singles event. 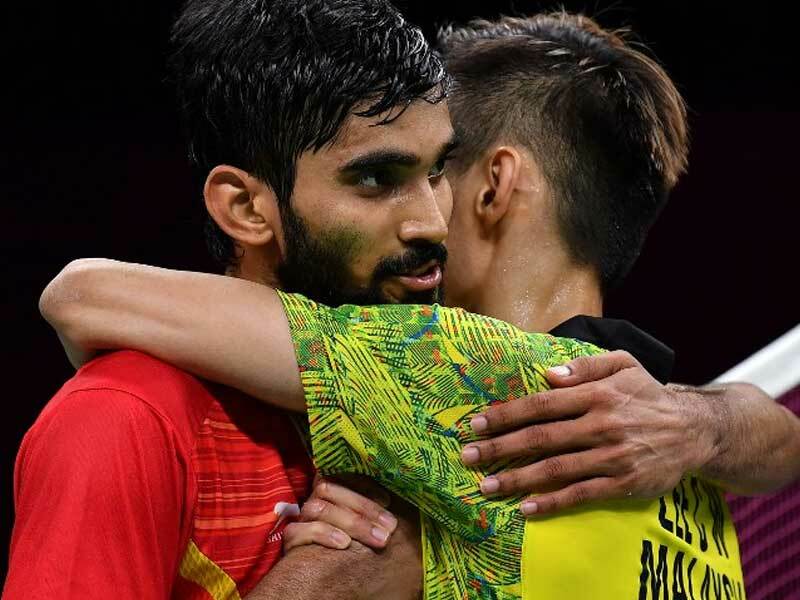 Kidambi Srikanth put up a valiant fight but it wasn't enough as Malaysian badminton legend Lee Chong Wei came up trumps in the men's singles gold match at the 2018 Commonwealth Games in Gold Coast, Australia on Sunday. The Malaysian superstar eked out a 19-21, 21-14, 21-14 win over the newly crowned World No.1 from India to clinch his third individual Commonwealth Games gold. Srikanth, who won the first game, couldn't make his advantage count and had to settle for a silver medal to add to the gold he won in the mixed badminton team event. Srikanth had beaten Lee Chong Wei in the mixed team final earlier in the Games but could not repeat the feat as the Malaysian added another gold to his kitty. 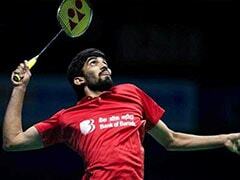 But it was not all smooth sailing for him on Sunday as Srikanth started off confidently. It took Indian star just eight minutes to go from being 0-4 down to be 10-7 ahead. The Indian was the better of the two in executing drop shots and even managed to match Lee's ability to mix power with precision. Srikanth led 11-9 at the break. But Lee was surprisingly off when it came to retrieving the shuttle and his usual agility on the court was only there in flashes. To Srikanth's credit, he made the most of his opponent's lack of intensity and took the first game 21-19 in 25 minutes.